Keep your home and kids safe. From CES 2017: CUJO, a smart firewall that brings business-level internet security to homes, announced today new features for parents to safeguard their children online. 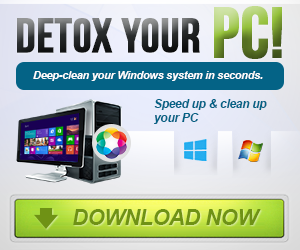 CUJO provides this capability for all connected devices – from laptops and tablets to gaming consoles and smartphones. 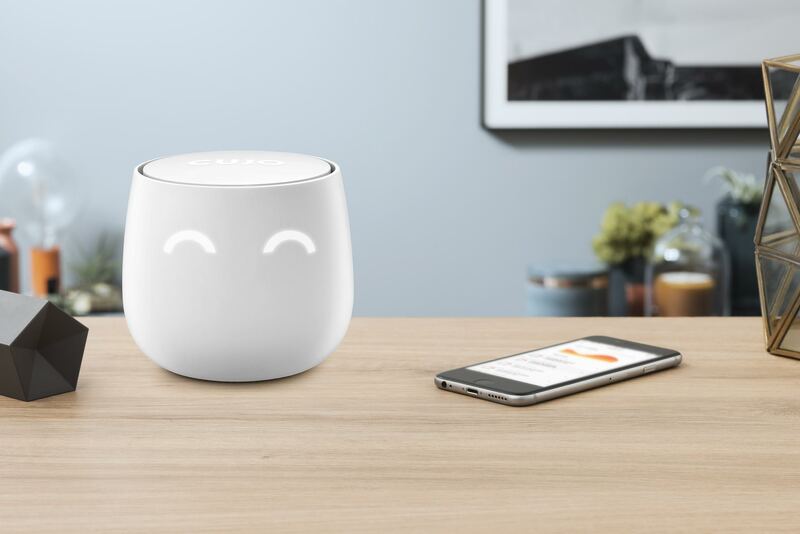 A Pioneer in IoT and Home Internet Security, CUJO uses artificial intelligence to guard devices against hacks and web threats. In addition to keeping my kids safe from hackers, now CUJO allows control what, when, and how long my kids can access websites and apps. Per a UN study, the average US home is more likely to be hacked then robbed. Homes increasingly fall prey to criminal organizations, as highlighted by the recent Mirai exploits of cameras and DVRs. Once a home network is compromised; hackers are interested in exploiting email and bank accounts. Consumers should consider owning a home internet security system that protects them from phishing, ransomware, camera hacks, and other threats as important as having a lock on their door.